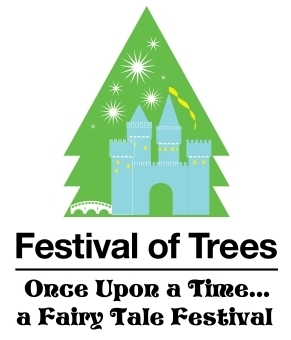 Orlando, Fla. - Tickets for the Festival of Trees, one of Central Florida's favorite holiday events, are now on sale. The annual holiday event begins on Saturday, November 10 and runs through Sunday, November 18. This is the 26th year for the Festival of Trees. Each year the Orlando Museum of Art (OMA) is turned into a holiday wonderland, with extravagant Christmas trees and holiday scenes. Organized by the Council of 101, the event serves as a major fundraiser for the OMA. 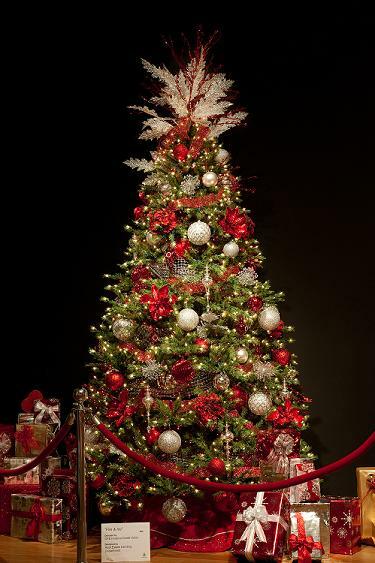 Dozens of Central Florida business and individuals sponsor trees and are responsible for their decadent decorations and displays. The trees are available for purchase throughout the entire event. Festival of Trees has raised more than $5 million for OMA since it began in 1986; last year's event resulted in a donation of $285,000! a Fairy Tale Festival. Designers will incorporate the whimsy and tradition of everyone's favorite fairy tales, along with the latest design trends, as they trim their trees into amazing holiday creations. Families with young children may want to attend Reindeer Romp: Peter Pan's Pajama Party: a special event on Wednesday, November 14. From 6:30-8:30pm families can attend a holiday party with entertainment, face painting and pictures with Santa. Kids are encouraged to wear their pj's! On Friday, November 16, a Jazz Stroll at the Festival of Trees will feature live music, wine, beer, and tastings from some of Orlando's finest restaurants. Visitors ages 55+ can enjoy $1 off admission and will receive a special gift on Senior Day, Wednesday, November 14. The annual Opening Night Festival Gala is set for Friday, November 9 at 7pm. 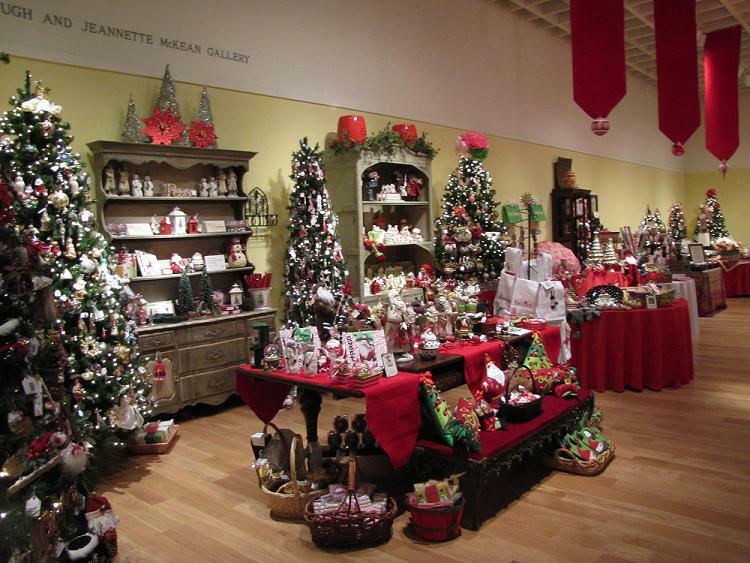 Festival of Trees attendees can also do some holiday shopping in areas such as the Holiday Boutique, Deck the Halls, Entertaining by Design, or the Gingerbread Village. 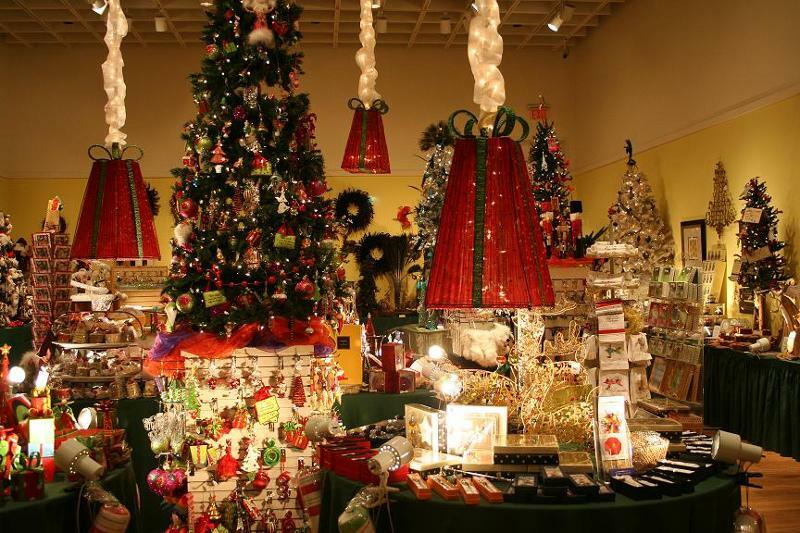 Festival of Trees hours are 10 am - 5 pm daily. The Orlando Museum of Art is located at 2416 North Mills Ave. in Lock Haven Park.